Rent Edge Grip Studio - Multi Use Studio | Corporate Events | Wedding Locations, Event Spaces and Party Venues. Welcome to Edge Studio & Equipment rental house located in the heart of Los Angeles. We have 3 facilities that would be an ideal location for events, professional photo-shoot. Studios can be rented out separately or together, depending on your need. Please contact us for more information. 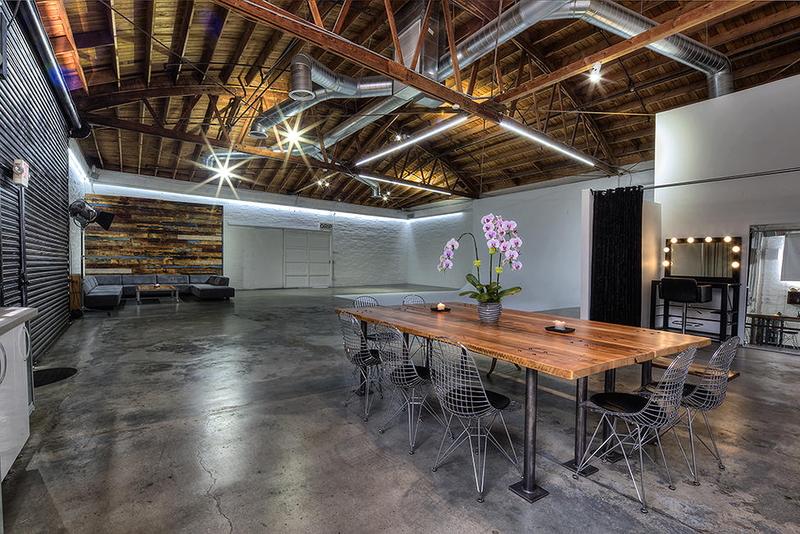 Clean, an industrial studio is an ideal work or event space for creative professionals, and we have quickly become the trusted resource for the Mid-City photo district. Our unique facilities are fully customizable to meet a special request. We have outdoor are and each event is supported with on-site venue coordinator, but we do request to leave the space as it was received. Contact us for more information we will be happy to answer all your questions.